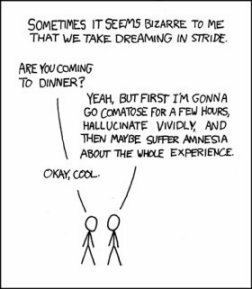 Hilarious comic on how we treat dreams | I Love Lucid… Dreaming! Posted on May 30, 2015 by DreamJester. 2 comments. 2 Responses to "Hilarious comic on how we treat dreams"